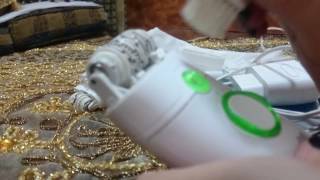 EGP 2469 including 15 EGP shipping. 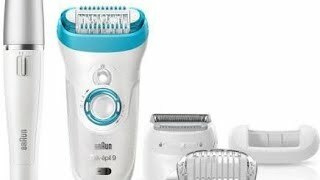 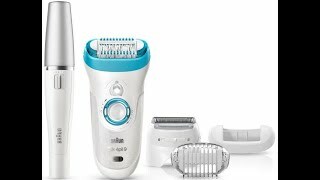 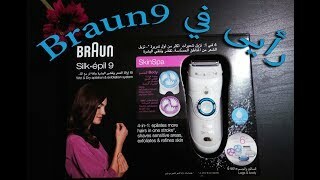 The se9558 silk epil 9 with 5 extras Epilator is manufactured by Braun and was added around February 2016. 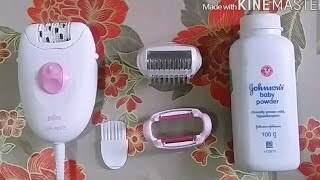 This version of the Epilator comes in Color : White.